To welcome in the beginning of fall, Nantucket Insider shares our list of 'can't miss' fall happenings on the island. 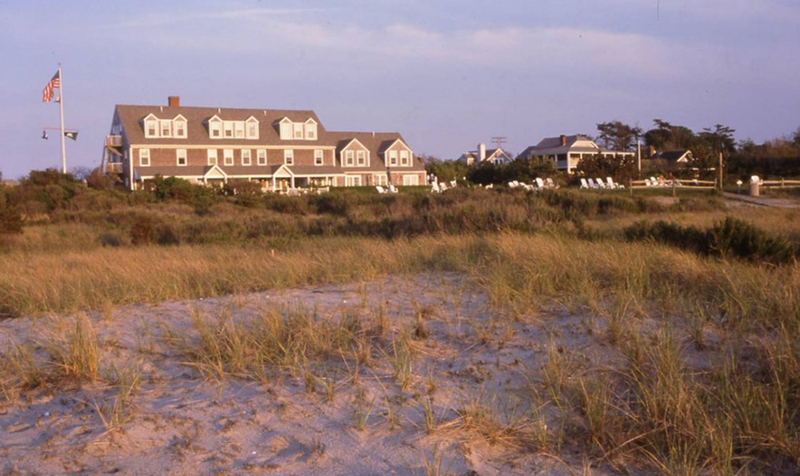 With so many reasons to visit Nantucket this season, it's easy to forget about the added factors of great weather, less crowded roads- not to mention great rates at our favorite hotels! Fall Restaurant Week, September 26- October 2, 2016 A celebration of the superlative culinary tradition on Nantucket Island. Experience exceptional food, wine and hospitality in many of the island's acclaimed restaurants. Participating restaurants will be offering three-course menus from $25 to $45. 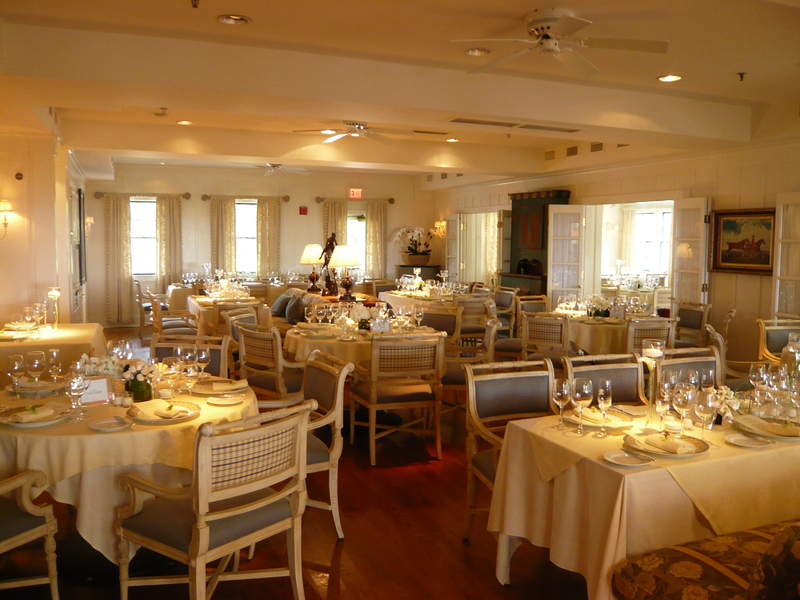 Brant Point Grill and TOPPER'S at The Wauwinet will both offer special menu pricing. 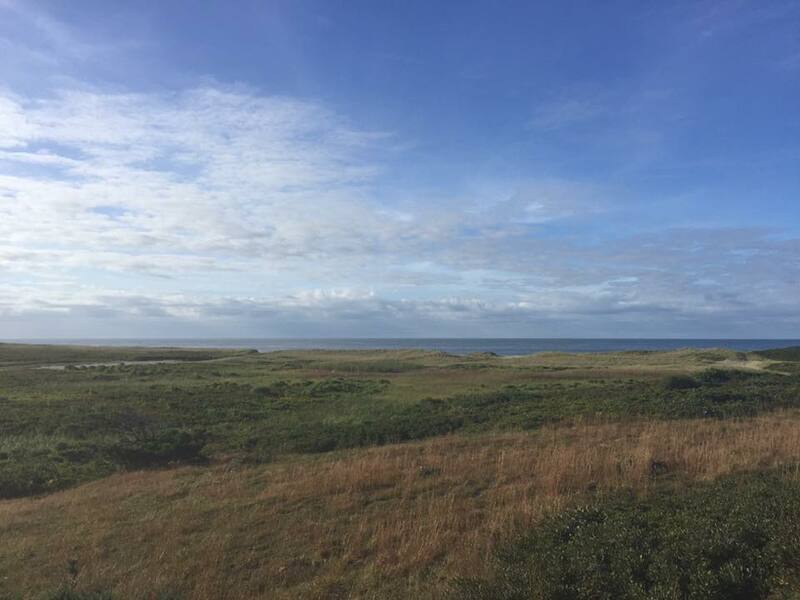 Nantucket Half Marathon- Sunday, October 9, 2016 (8:00am) This race is one of the most scenic half marathon courses on the East Coast! The route travels through wooded dirt roads, tree-lined bike paths, and lightly traveled streets with beautiful ocean views. The course is gently rolling but you are never more than a few feet above sea level. Approximately 40% of the course is on dirt roads with a few sandy sections that can be challenging but there are no significant hills, so it's a nice choice for beginner runners. 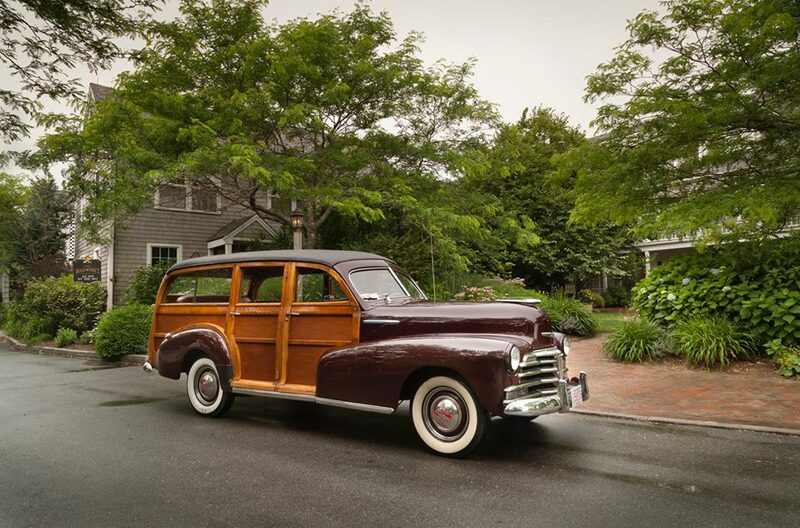 You may run on roads and see parts of Nantucket you never knew existed! Click here to register for this race. Nantucket Cranberry Festival, Saturday October 8, 2016 This festival is held each year over Columbus Day weekend, and allows for many Nantucket visitors and residents alike to make the most of their time on the island; viewing the gorgeous hues of reds and pinks that the flooded cranberry bogs display at this time of year. Visitors to the festival will love walking through the festival tent and sampling the native cranberries, local honey, and even wool products made from the farm's own flock of sheep. 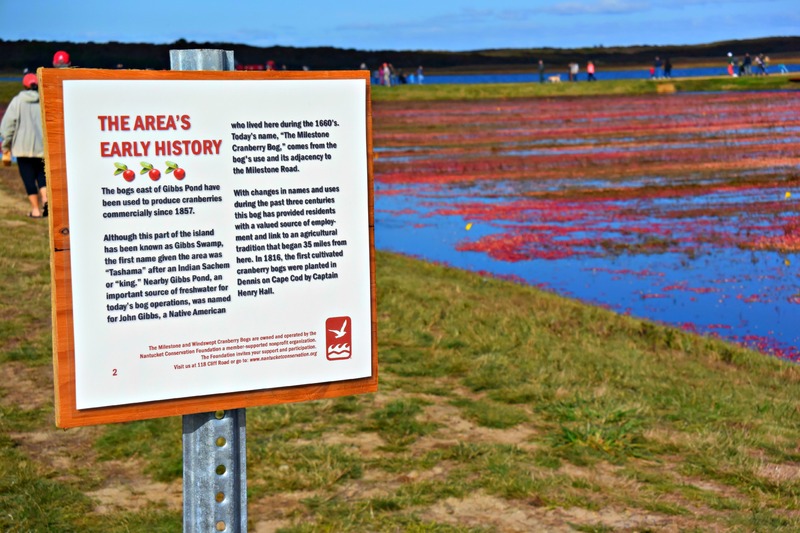 Food and beverages are also sold at the event and live music makes it easy to spend the entire afternoon at the cranberry bog. 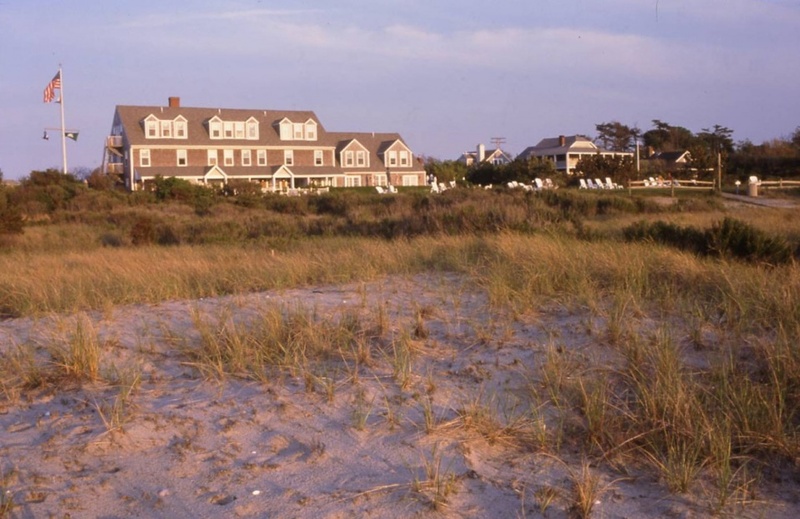 Wauwinet Fall Actvities, September- October 2016 Surrounded by beautiful beaches, historic attractions and the charm of downtown, The Wauwinet offers fun things to do on Nantucket, from tours of 'Sconset Villlage in the hotel's own antique car, and bay cruises to fishing and cooking classes. Guests at the hotel receive a schedule of the activities for any given day upon arrival. Family Scalloping, October 2016 Family Scalloping is a unique Nantucket tradition. 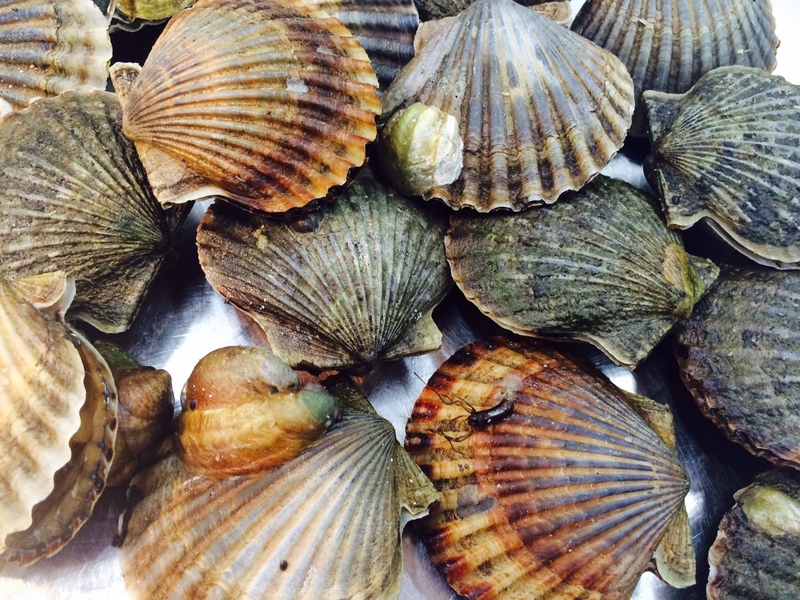 Also known as recreational scalloping; commercial scalloping is not permitted until November. To take advantage of the October recreational scalloping season , you need a recreational shellfish license from the town. Permits are available at the Public Safety Building at 4 Fairgrounds Road. You'll also need waders or a wet suit, a push rake, an inner tube and a bushel basket, plastic or wire, and for some, waterproof gloves to ward off the chill. If you plan to open the scallops yourself, you'll need an opening knife as well.